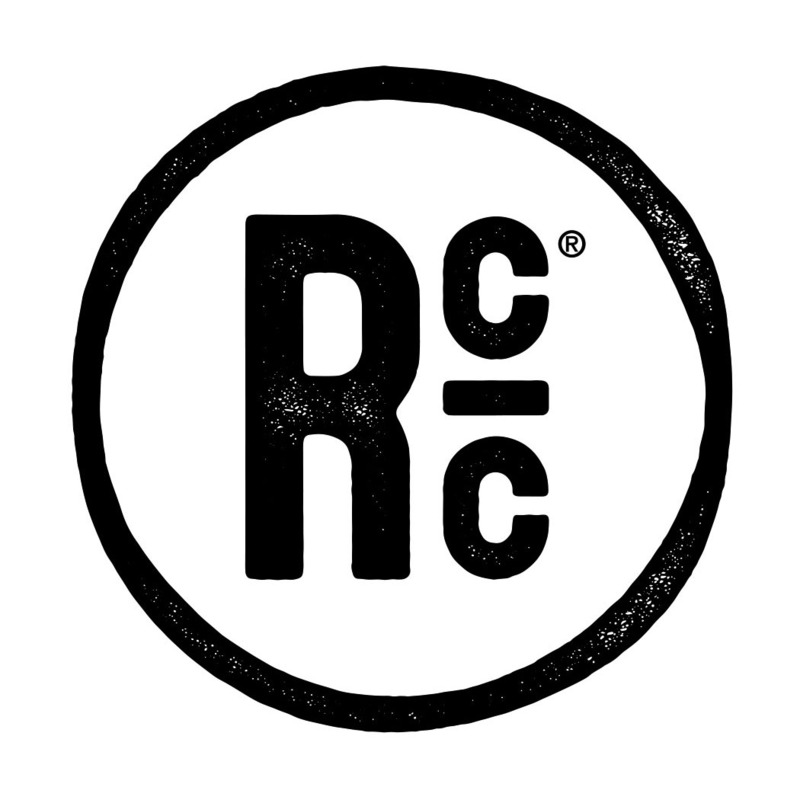 Welcome to the Bite and Booze Slap Ya Mama Cajun Seasoning Giveaway: Round 2! 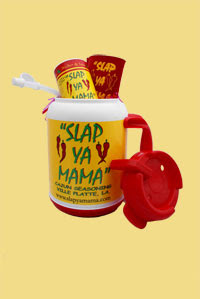 The fine folks at Slap Ya Mama Cajun Seasoning have graciously donated some fine products to be given away through Bite and Booze. 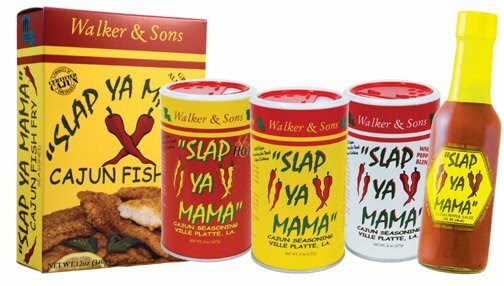 Slap Ya Mama is a Certified Cajun company in Ville Platte, Louisiana which produces an array of seasoning options including their original Cajun seasoning, a white pepper blend, hot sauce, fish fry, seafood boil, and their new etouffee sauce. 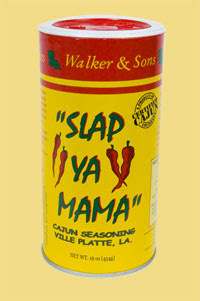 What sets Slap Ya Mama apart from other Cajun seasonings is that their mixture contains more red pepper and other spices that make great tasting Cajun dishes without filling the product with such high levels of sodium that leave you with over-salted food. Slap Ya Mama is "recommended for all dishes, from popcorn to seafood, breakfast to late night snacks, gourmet foods to French fries." 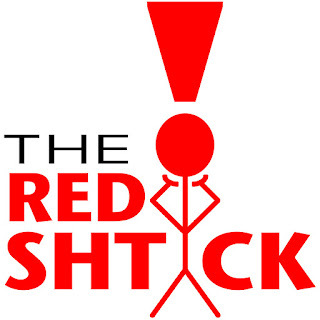 Our two grand prizes are SYM Gift Mugs that come stuffed with a 8 oz can of regular seasoning, a Slap Ya Mama koozie, and a Cajun roux spoon! Two other winners will receive a 16 oz can of Slap Ya Mama original blend seasoning and a purple and gold SYM koozie. To enter the giveaway contest, please fill out THIS SIMPLE FORM. Before you will be eligible to win, you will also need to be following Bite and Booze on Twitter OR be a fan of Bite and Booze on Facebook (doing both will double your chances of winning). You can also increase your chances of winning by "retweeting" or "sharing" this contest on Twitter, Facebook, or any other social media platform that you may use (use the share button below to make it even easier). The contest will end at midnight central time the night of Sunday, May 16, 2009! I'll be in touch with the winners shortly after that. 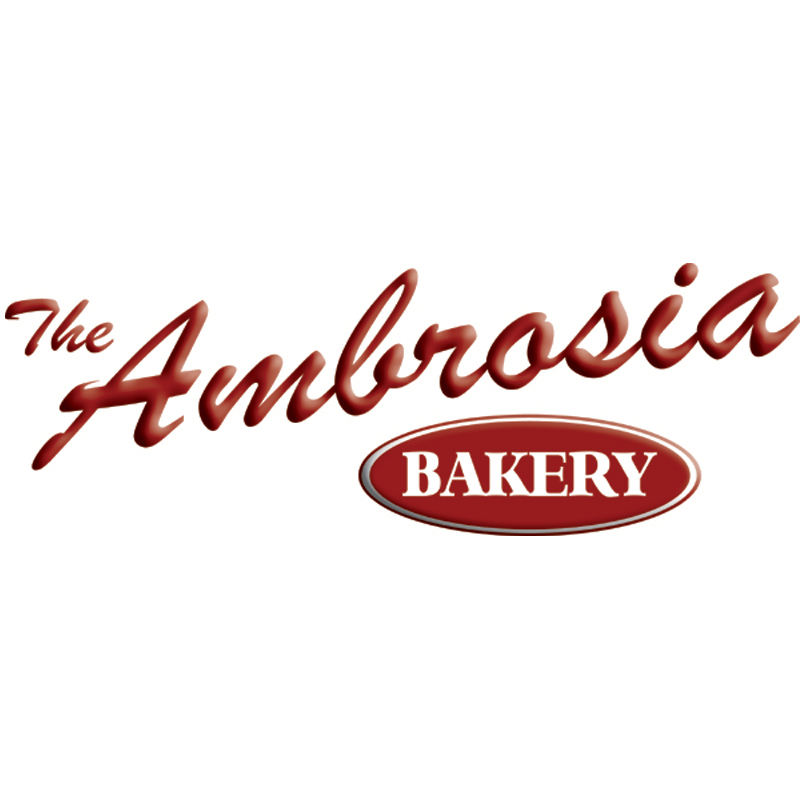 Thanks for entering, and have fun making all your food so good that it makes you want to "slap ya mama!"